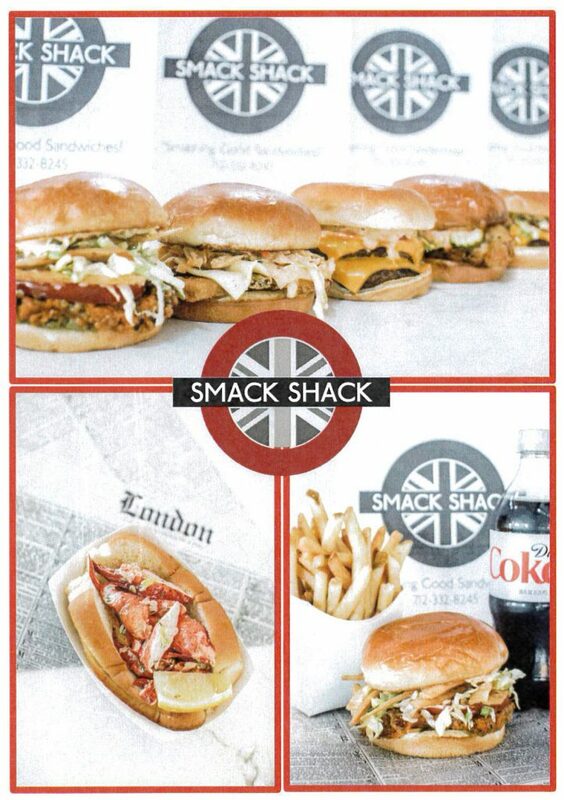 The Smack Shack is a SMASHING great place to grab a gourmet sandwich!! Every item is a FRESH concoction “brilliantly” prepared. BUT OPENING FOR WINTER GAMES! Gluten Free Bun Upon Request.